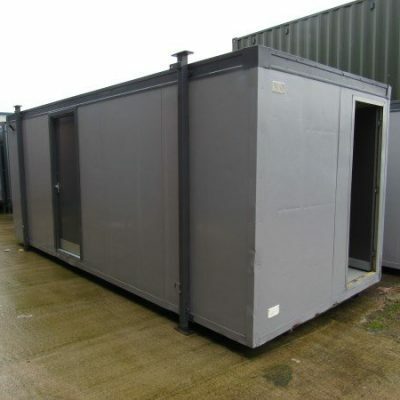 Portable site cabins provide an effective use of space in a limited area. 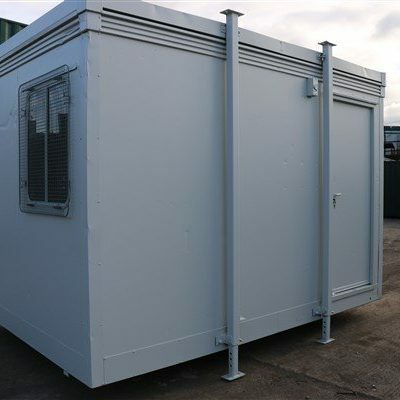 Available in a variety of sizes portable site cabins can provide a solution to many working areas enabling clients to capitalise on space and capacity of an existing working environment. 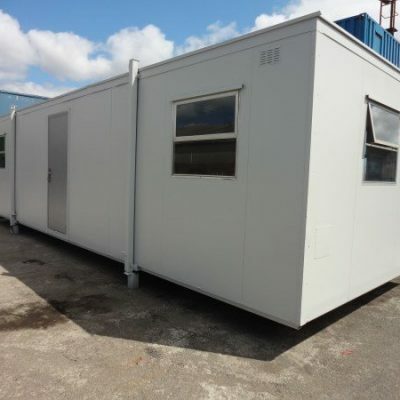 Providing a durable, comfortable and safe working environment to utilise business potential at minimal cost and disruption. 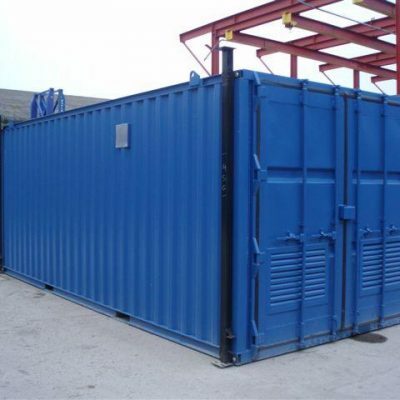 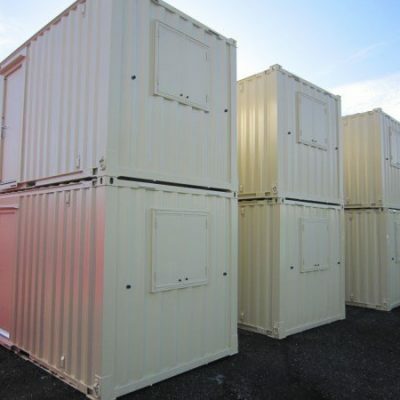 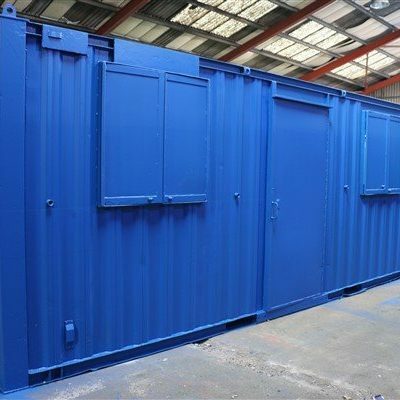 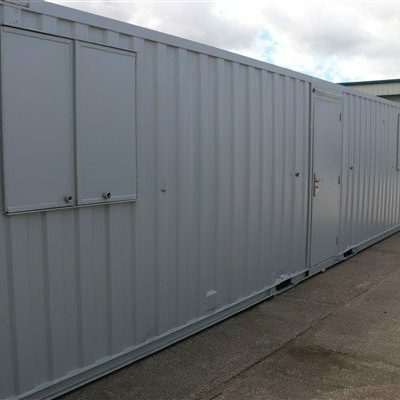 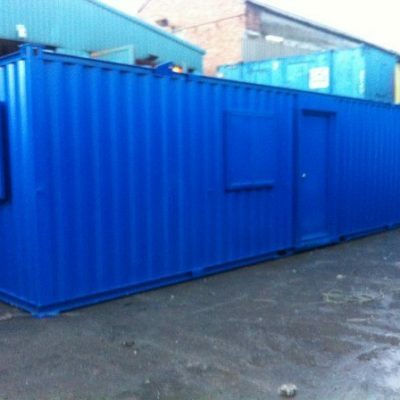 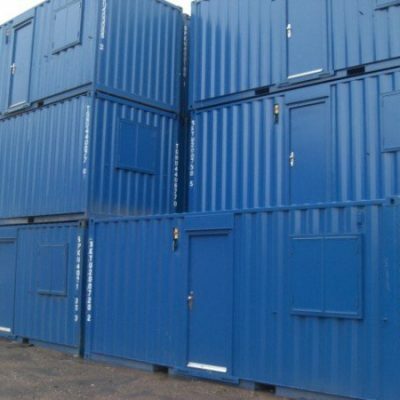 Container Cabins Ltd provide portable site cabins to many market sectors throughout the UK, supplying quality at competitive prices. 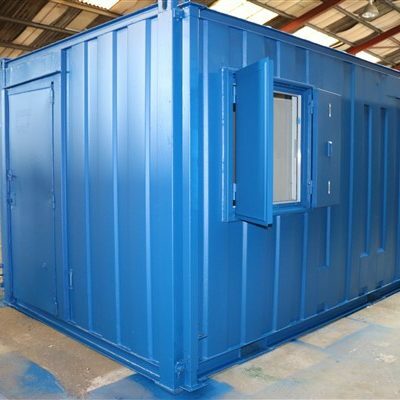 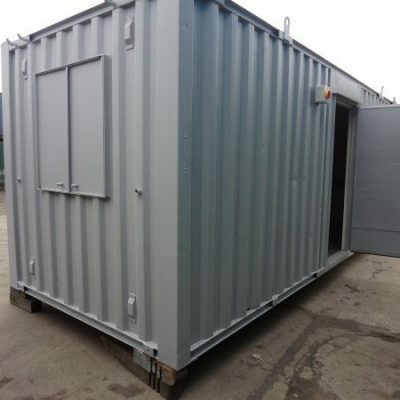 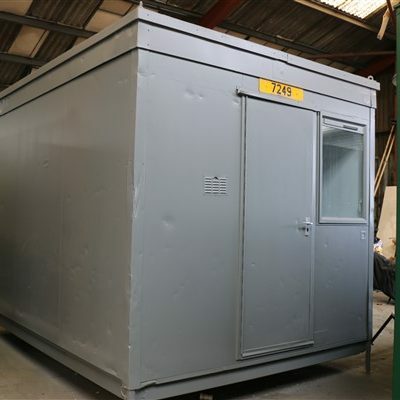 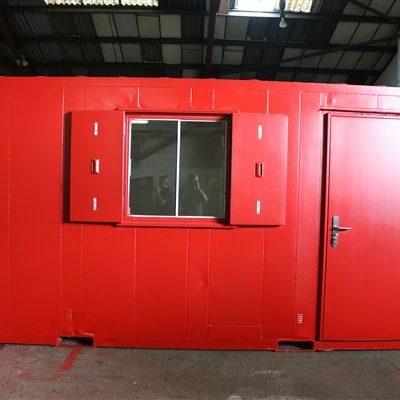 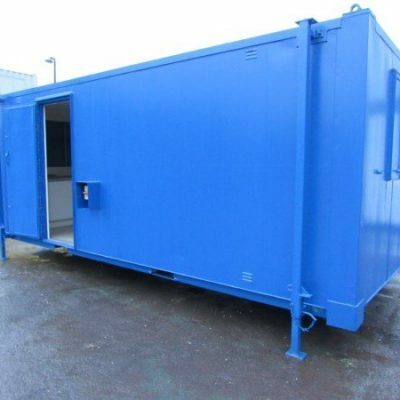 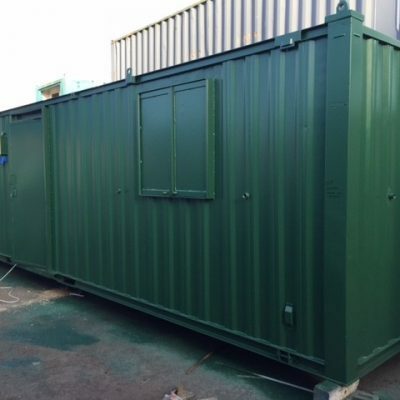 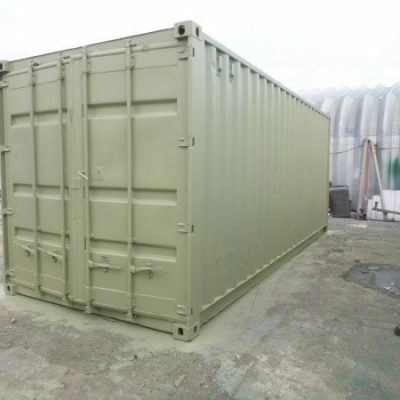 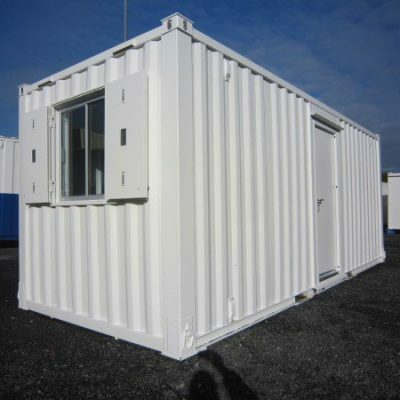 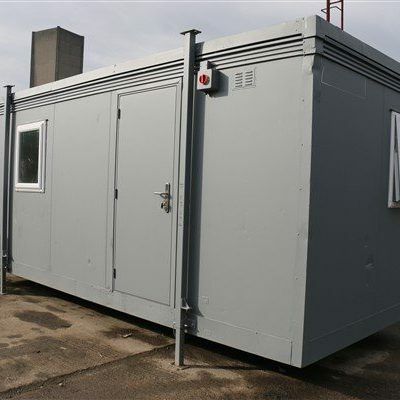 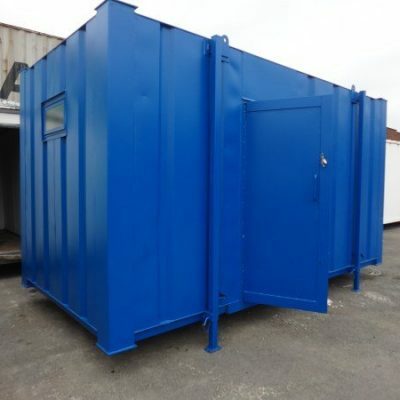 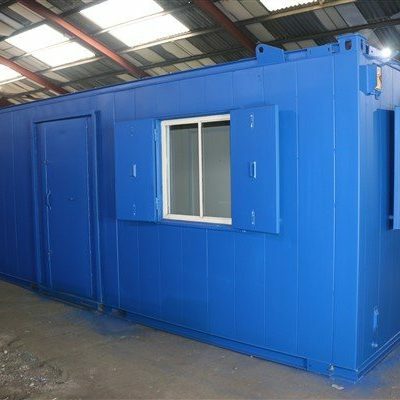 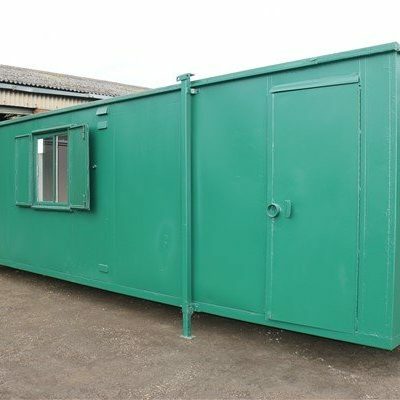 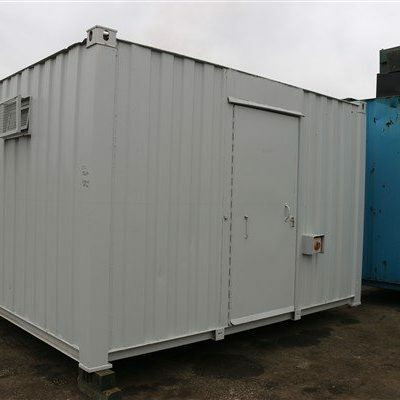 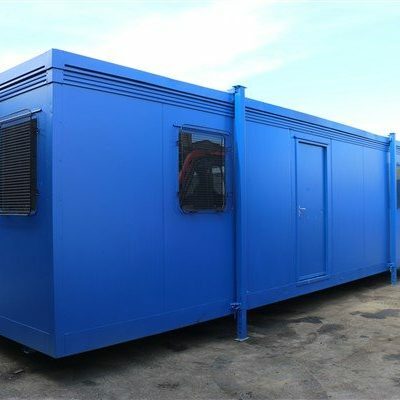 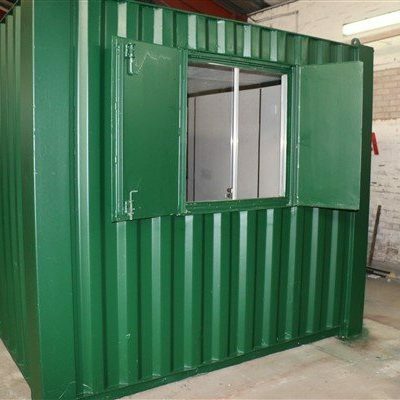 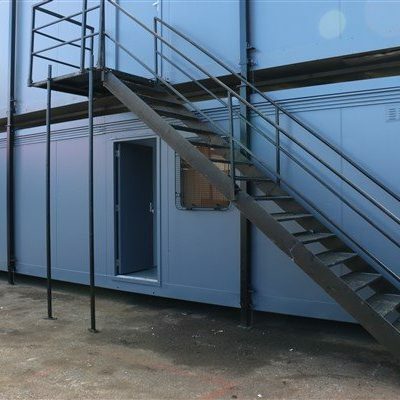 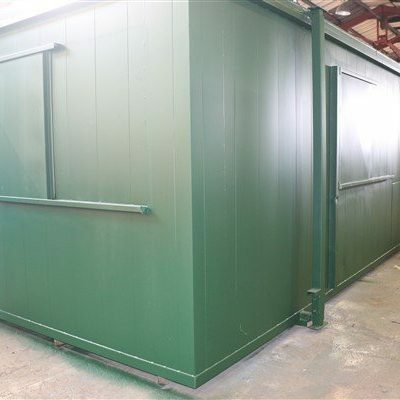 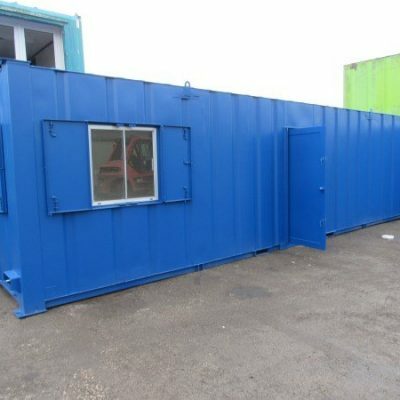 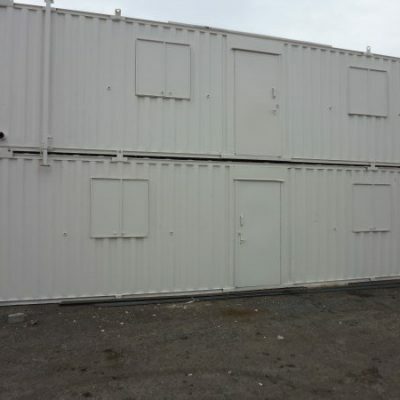 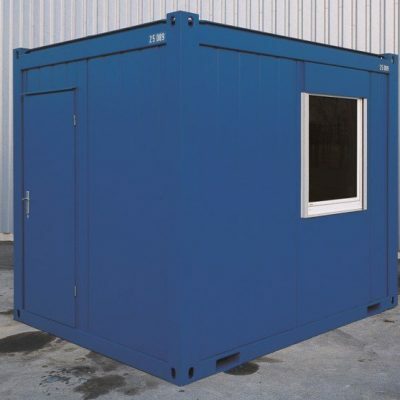 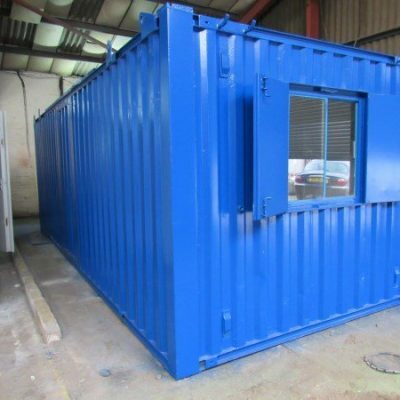 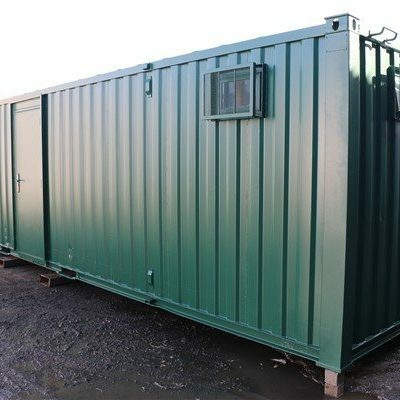 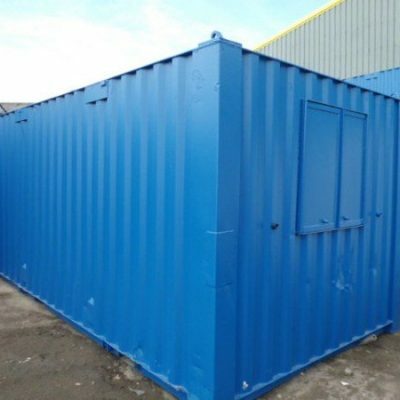 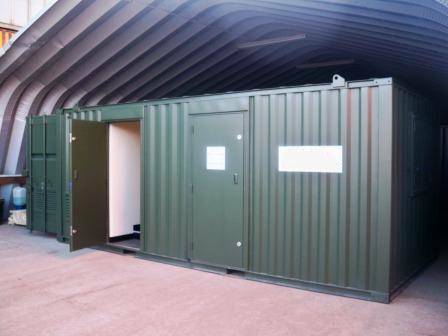 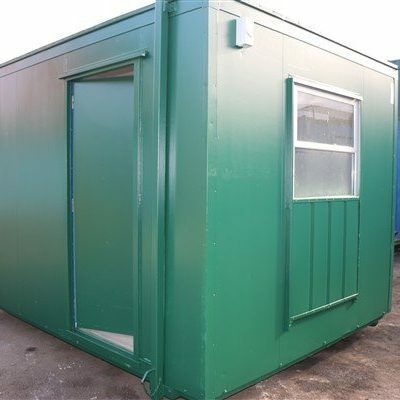 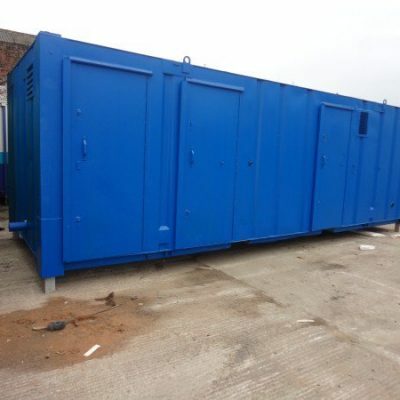 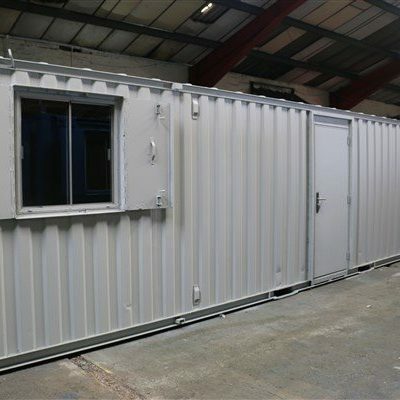 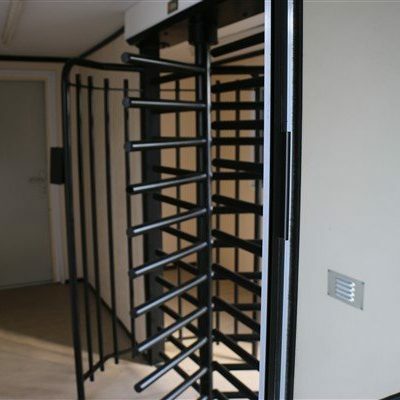 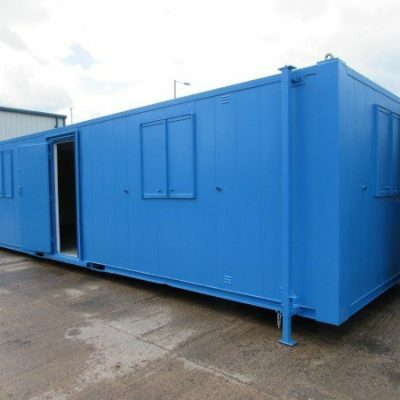 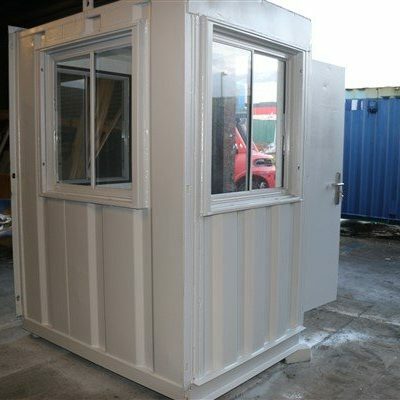 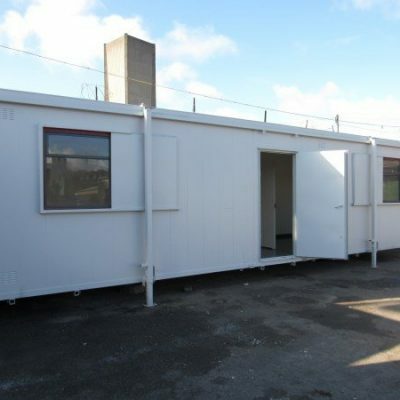 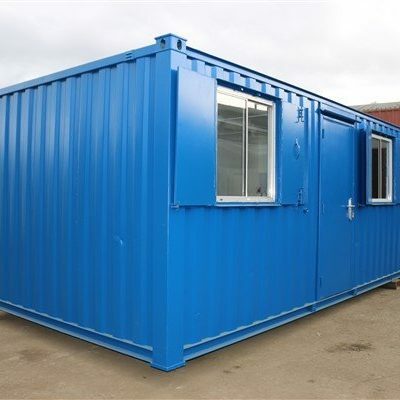 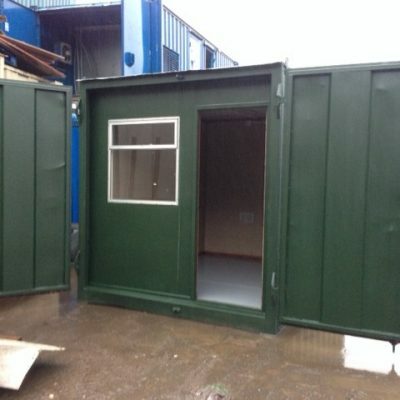 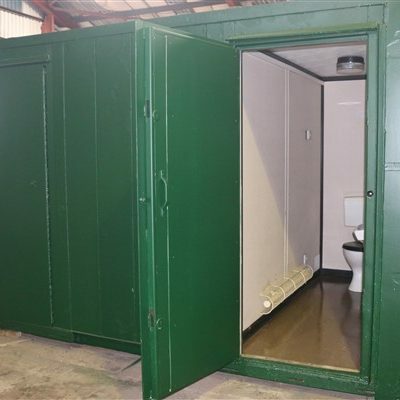 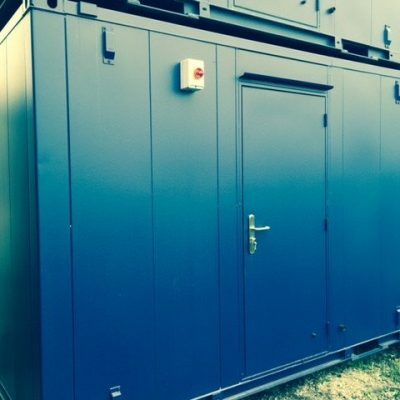 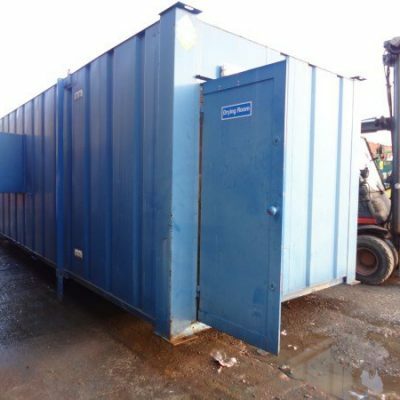 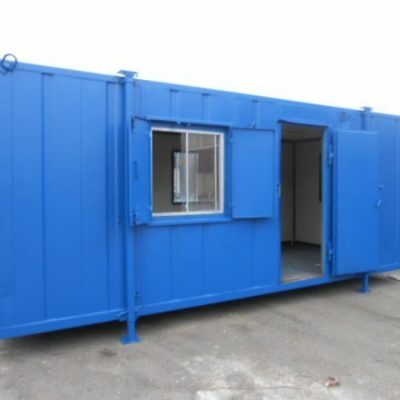 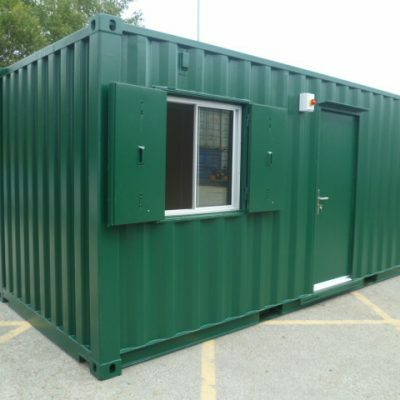 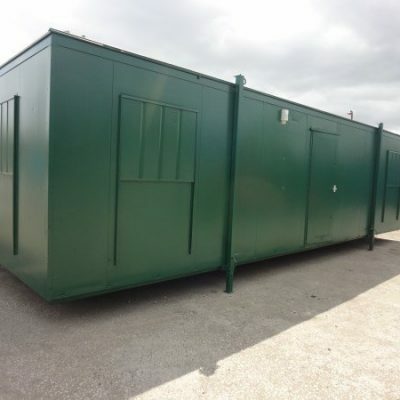 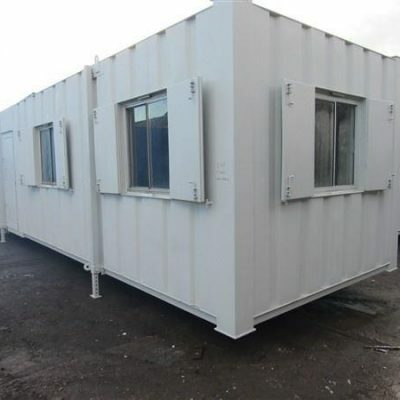 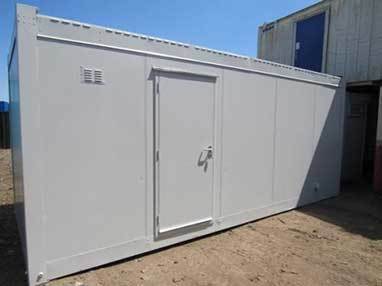 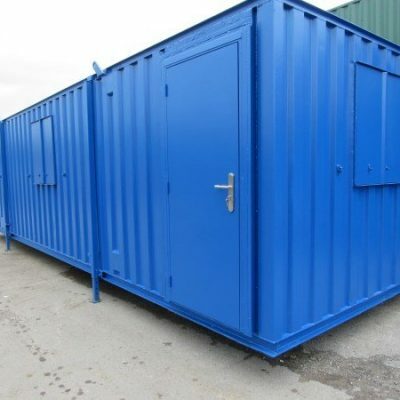 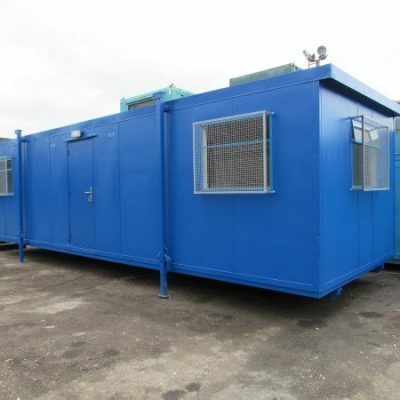 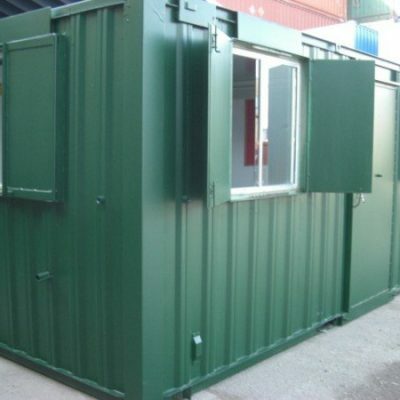 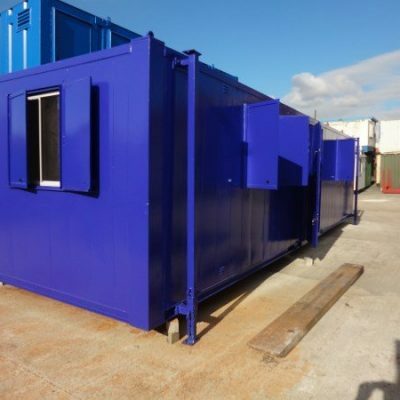 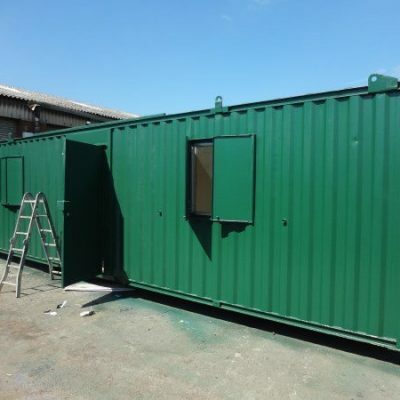 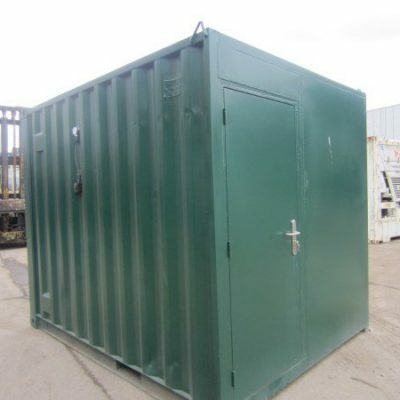 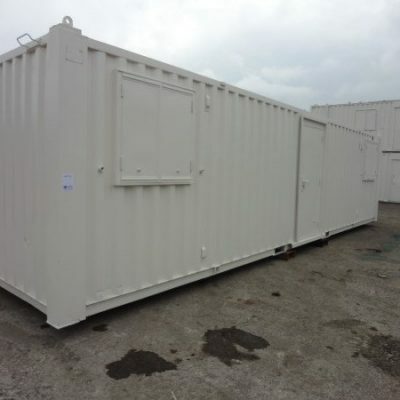 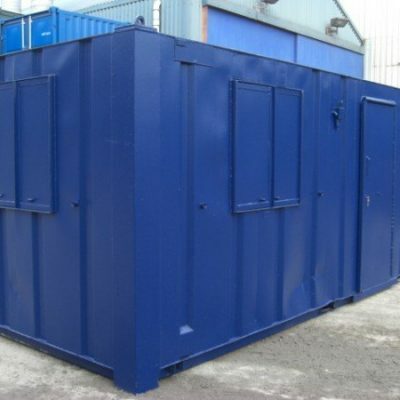 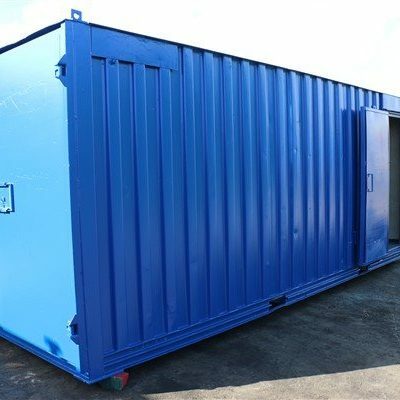 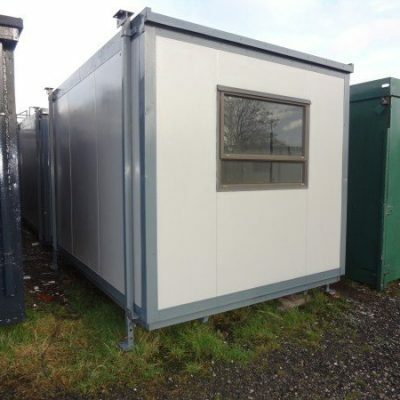 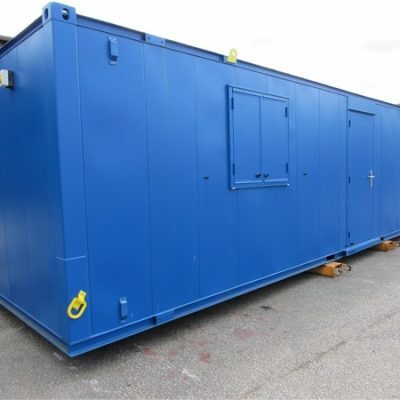 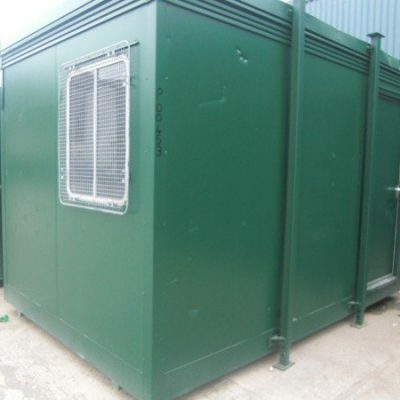 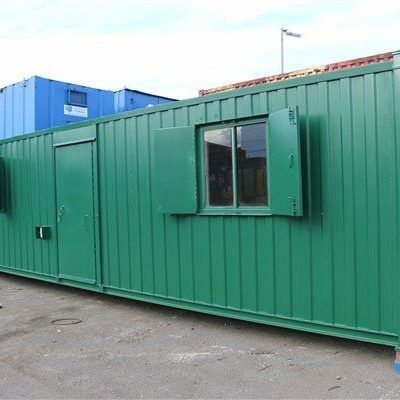 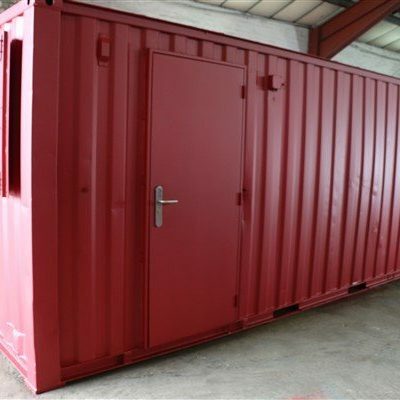 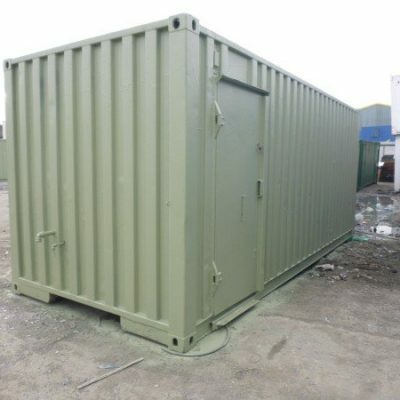 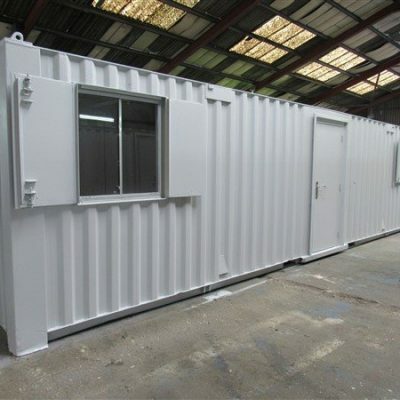 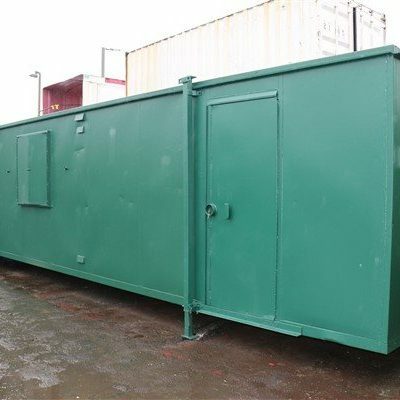 Choosing from a wide variety and choice clients can select from a number of cabins each providing various qualities from Anti vandal steel cabins to Jack-leg portable site cabins. 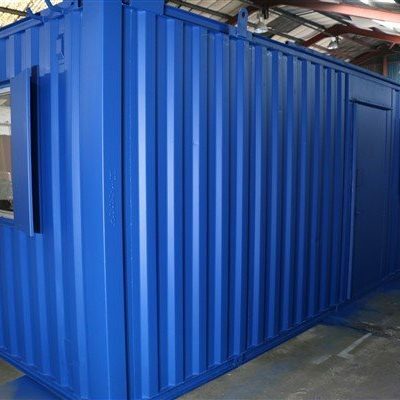 All of high quality and high specifications tailored and adapted to specific individual requirements and are delivered ready for instant use. 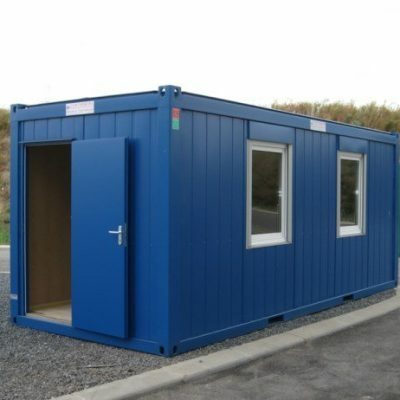 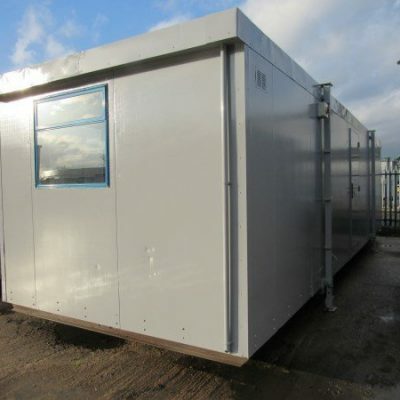 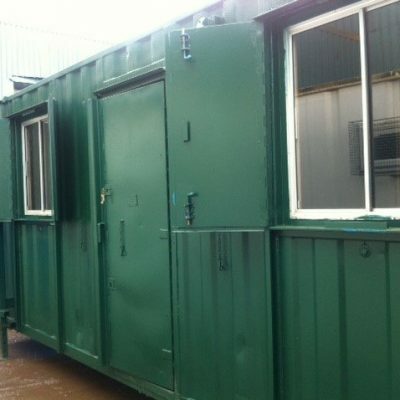 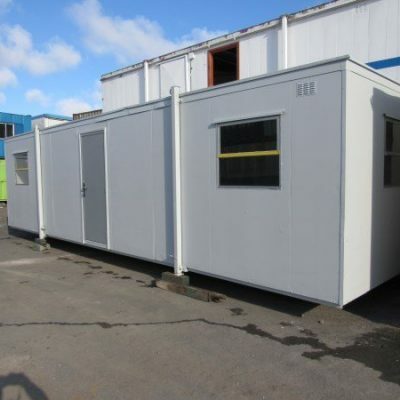 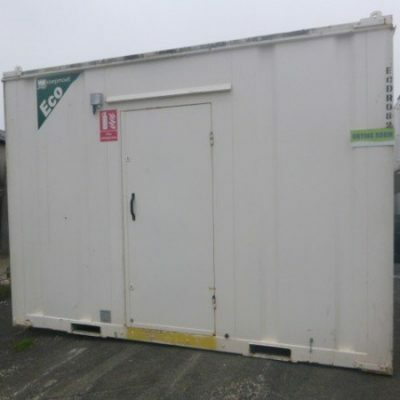 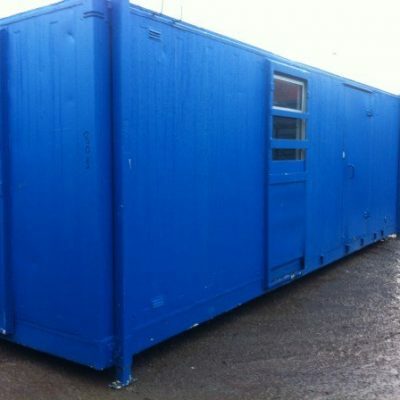 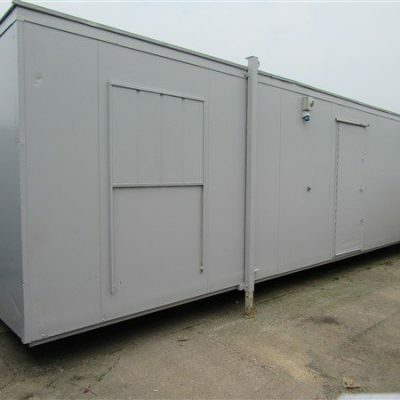 We supply new and used portable site cabins for sale and site cabins for hire. 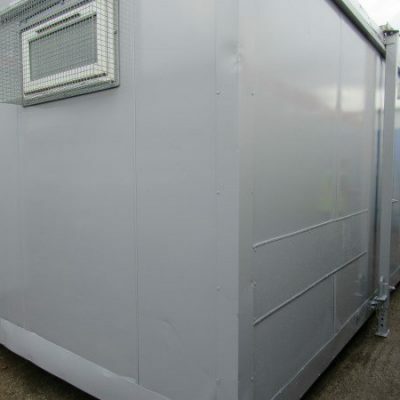 You can view our selection of site cabin hire prices above for new and for second hand portable cabins. 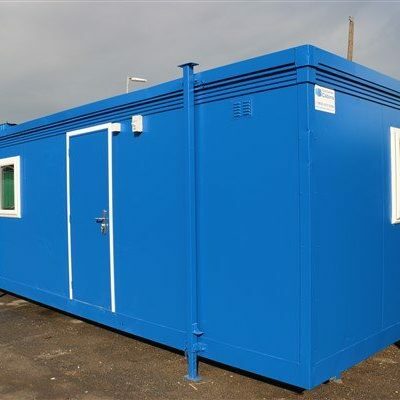 We offer competitive portable site cabin hire prices and rates and we have a wide range of stock in a variety of site cabin dimensions.